Balanced meal plans tailored to you and your goals, written by our nutrition consultants. Small group training is the perfect combination of personalization and group encouragement. In-person fitness training sessions to keep you at the top of your game. It's physical training at its best! All the benefits of our personal training programs offered online at your convenience. 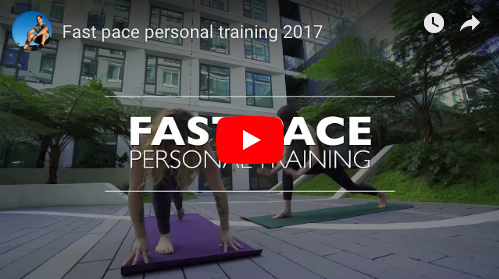 Welcome to Fast Pace Personal Training Inc.
With work, family obligations, commutes, and hobbies, how can you find time to work out? At Fast Pace Personal Training, we know this is a question many people in San Francisco, Oakland, and San Leandro struggle to answer. 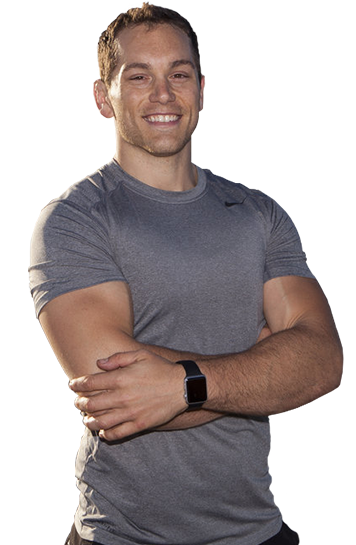 That’s why our health coaches developed a fast, efficient method of building muscle, mastering nutrition, and staying motivated in order to transform your body in a healthy way. Whether you want to lose 30 pounds or simply develop the muscles needed to improve your posture and alignment, we are the team to turn to. Get in touch with our fitness trailers today to learn more and get started.